Without a touchscreen, flashing colors and animated graphics, getting your kids to enthusiastically participate in educational activities can seem nearly impossible. Have an upcoming trip to Chicago or the Midwest? There are plenty of educational things to do in Chicago that can keep your kids entertained, occupied and mentally stimulated. 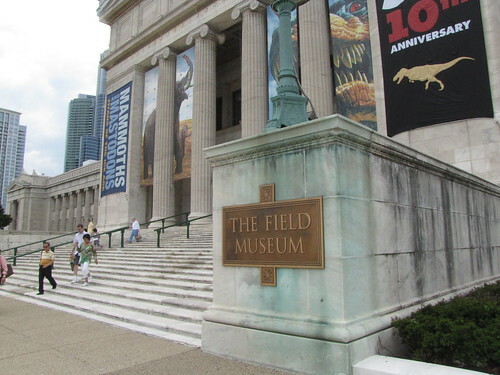 Ditch the tablet this time and instead take your kids to these five fun, educational and kid-friendly Chicago attractions. 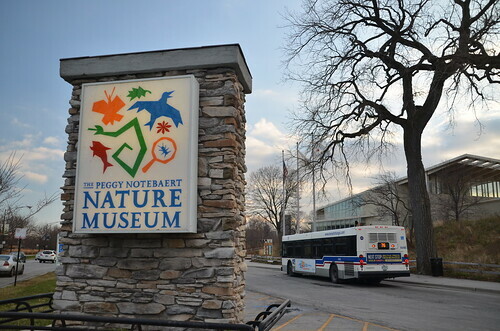 The Peggy Notebaert Nature Museum seeks to foster a positive relationship between people and nature through education, exhibitions, public forums, research and collections. With more than 15 exhibits on display, kids can learn about everything from where animals sleep and what they feed their young to experiencing nature first-hand on the nature trails. Popular exhibits include Animal Secrets, Wilderness Walk, Mysteries of the Marsh, Extreme Green House and In Plain Sight. Do your kids know where their food comes from? The Oberweis Dairy offers a behind-the-scenes look at what it takes to keep the dairy up and running. Their tour will show where and how they make their hormone-free milk, ice cream and other dairy products. Tours have to be scheduled in advance, so remember to book your tour before you arrive. Tours generally last about 45 minutes and cost $3 per adult and $2 per child. Children under 8 years old are not permitted on the Oberweis tours, so be sure to plan accordingly. If your kids have an interest in the extraterrestrial, a visit to the Adler Planetarium can inspire them to learn even more. The Adler Planetarium’s mission is to encourage exploration and understanding of the Universe through fun, educational and enticing shows and exhibitions. The Planetarium has three theaters with shows including Cosmic Wonder, Welcome to the Universe, Night Sky Live, Undiscovered Worlds and more. Their current exhibitions include Mapping the Moon, Cyberspace, Hidden Wonders, Planet Explorers, among others. 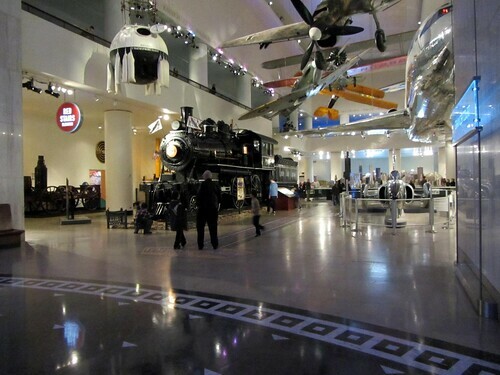 One of the largest science museums in the world, The Museum of Science and Industry houses more than 35,000 artifacts and almost 14 acres worth of hands-on exhibits to inspire creativity and scientific inquiry. The museum hosts exhibits, films in the Omnimax Theater, Live Shows and Special Events. Popular exhibits currently on display include the Treasures of Walt Disney Archives, Future Energy Chicago, Coal Mine and Farm Tech. Visit the Omnimax Theater to view Space Junk or the Last Reef — or see Science in action first-hand at one of the Live Science Experience shows. If you’re traveling on a budget, do your research beforehand to find out about any discounted days, coupons or city passes that are good for more than one attraction. Keep in mind that even when they’re having fun and learning, kids still have their limits. Try to schedule just one museum per day for younger kids, and no more than three for older kids.